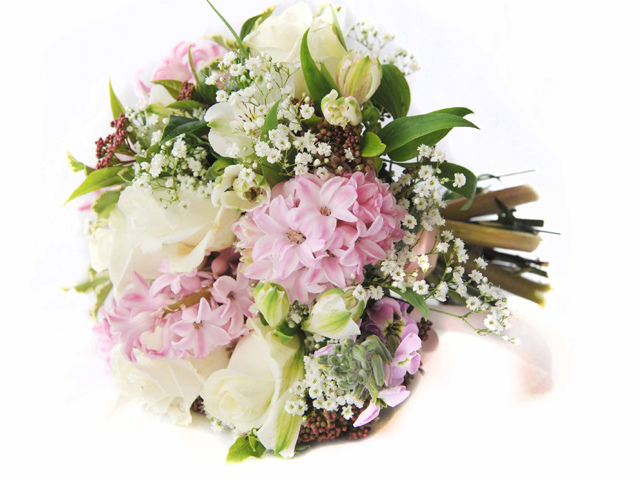 Our handtied bouquets and arrangements are stunning and never fail to delight the recipient. 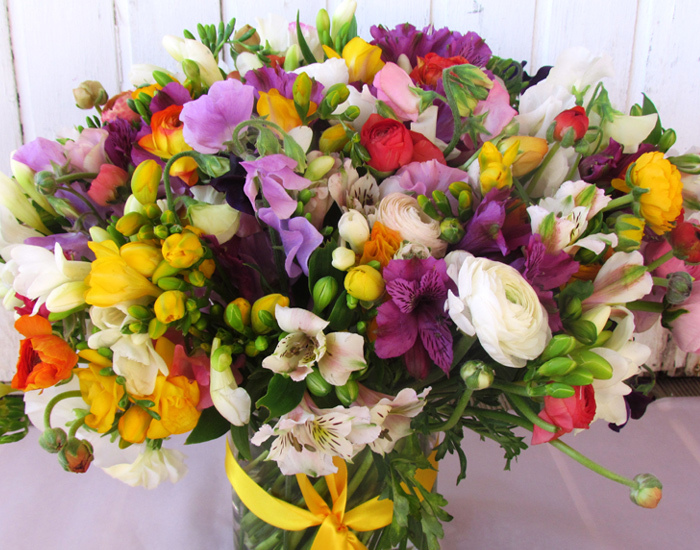 Made with the freshest seasonal flowers,many picked from our own farm in the Algarve, our bouquets will be delivered the next day anywhere in the Algarve. 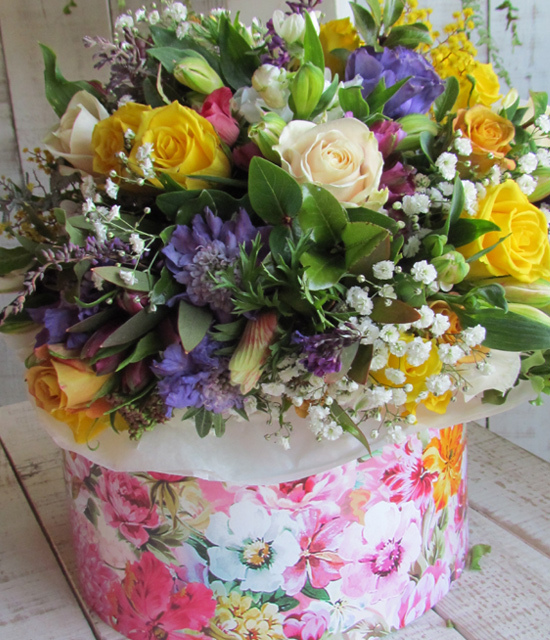 Every bouquet and arrangement is bespoke, unique and utterly gorgeous so whether you would like to say ‘Happy Birthday’, ‘Thank you’, ‘Congratulations’ or ‘I’m Sorry’ choose now. 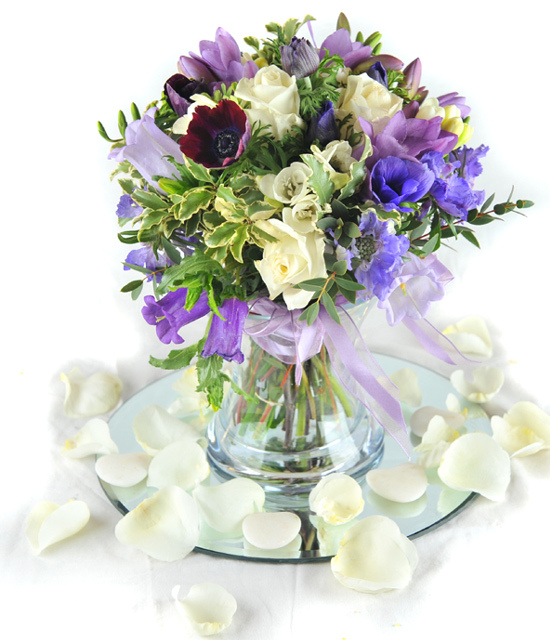 If you would like a particular colour or flowers please specify otherwise leave it to us to create something beautiful for you. Please scroll down below form to view delivery costs. Payment by debit/credit card or PAYPAL . No Paypal account required. 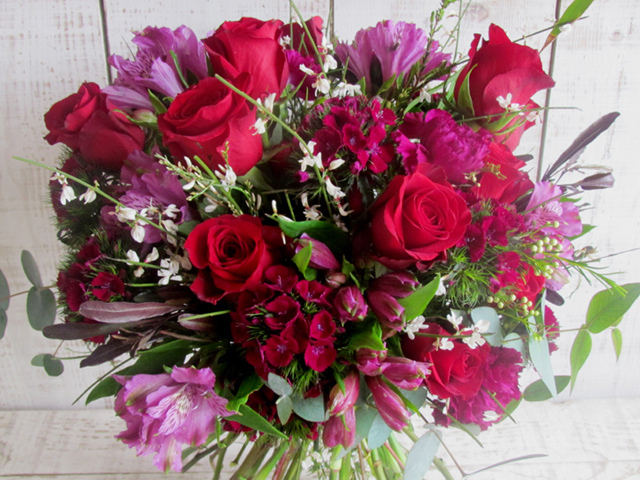 "Thank you so so much for the beautiful flowers for our wedding! They were so perfect and you created exactly what we were looking for. We loved them all. 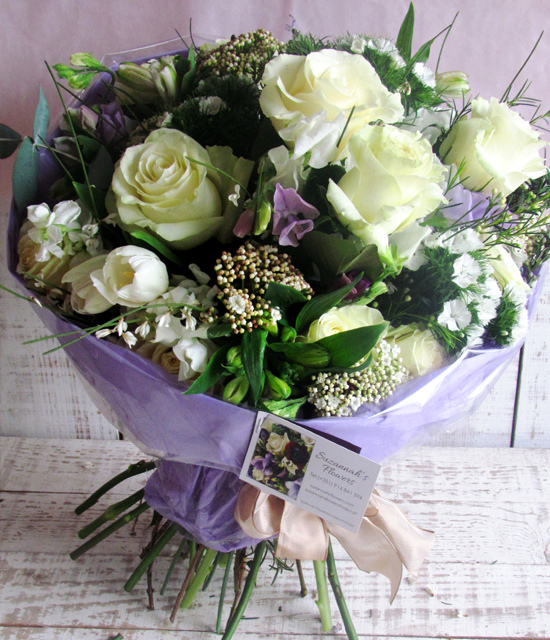 Thank you so much"
"I just wanted to say a massive thankyou to you for providing us with the most beautiful flowers on our wedding day. Wow they were just so perfect and looked absolutely stunning. I have attached a few photos for you to see! Again, thankyou so so much. They were just perfect!! Kind Regards"
"I just want to say thank you from the bottom of my heart for the beautiful flowers.. I was speechless when I saw how amazing the room looked! And the bouquets were PERFECT!!! Thank you so much again!!! " 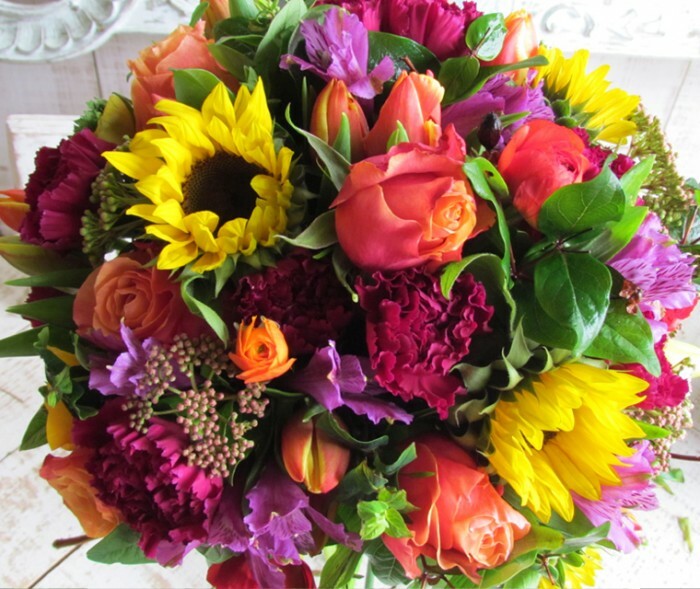 "Thank you so much for the beautiful flowers you provided for our wedding last Saturday. I absolutely loved my bouquet and am desperately trying to dry it out back in England as I want to keep it forever! I loved holding it and to me it was perfect. All the flowers were wonderful. Thank you again." - Katie, 8 May, 2015. 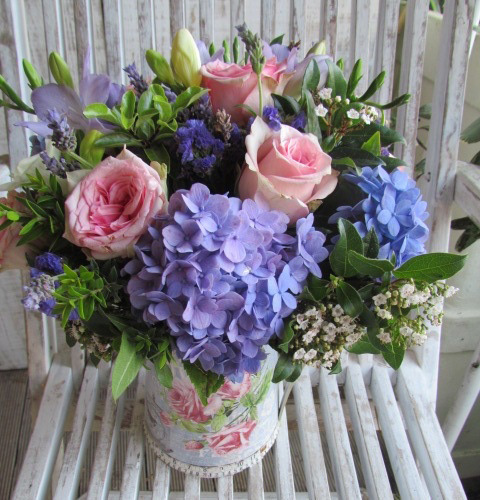 "Thank you so much for all of your help with the flowers for our wedding. They made such a difference and I absolutely loved my bouquet ! 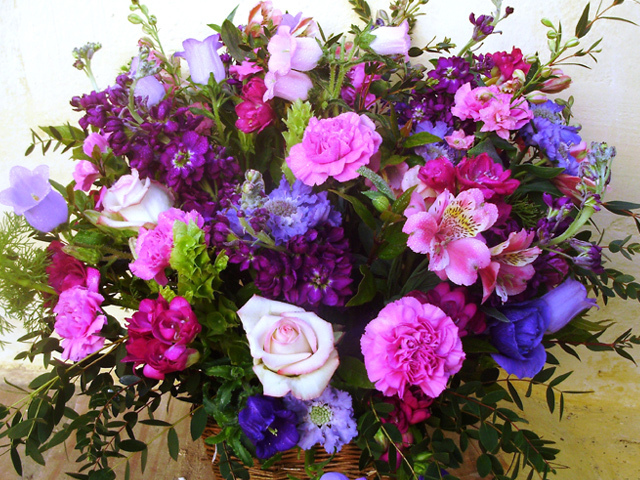 Thanks for all of your help,not just with the flowers but your support throughout."